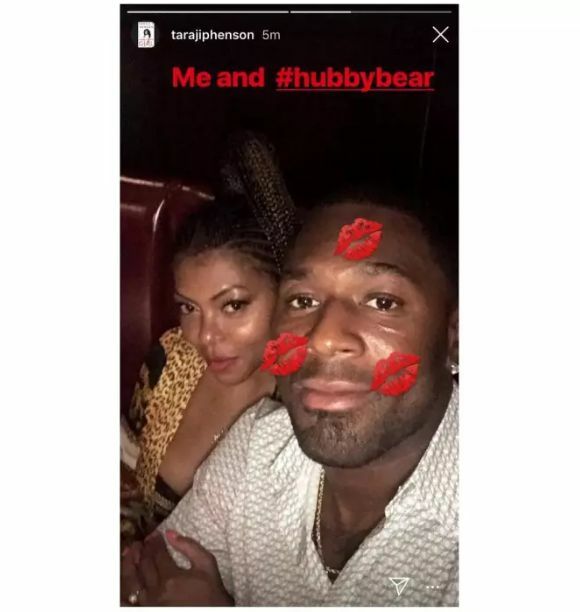 This photo of “Empire” actress Taraji P Henson and her beau Kelvin Hayden is fuelling rumours that they have gotten married. The two announced their engagement back in May, but a certain Instagram story and a story of them eloping has led fans to believe the wedding’s already taken place. According to Media Take Out, the couple, with friends and family, took a trip to Anguilla where they got hitched. People are hitting me up. It’s starting to get overwhelming and we’re thinking, we’re talking a year from now, and I know how fast that’s going to go, so it’s a lot. I’m trying to just enjoy being blissfully engaged for a minute.